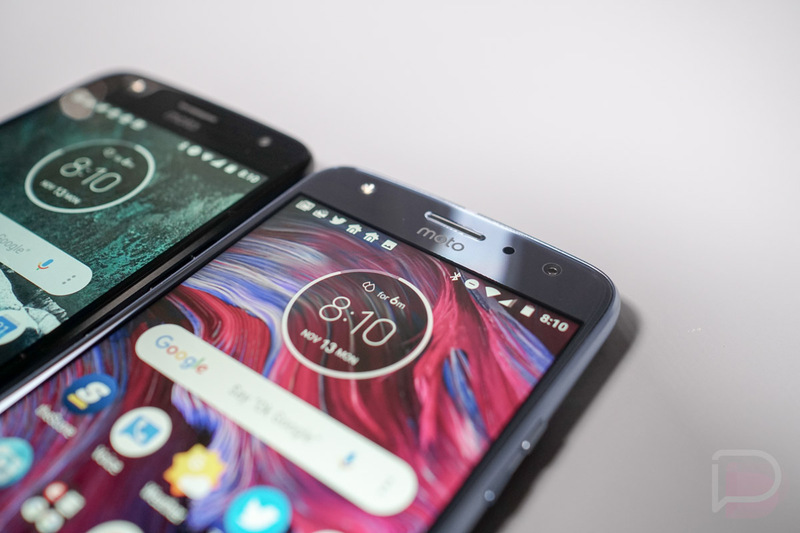 I know that I wasn’t incredibly kind in my Moto X4 review, but that was partly because I felt that at $400, the phone sat in this weird mid-pricing tier and wasn’t quite polished enough in the performance department to make it a worthwhile purchase. At $279.99, though, it 100% is a steal. Now, this $279.99 price is only for the Amazon Prime Exclusive model, which does have some ads here and there. But even for the Prime version, $279.99 is a $50 discount over its original price. $279.99! At that price, you get a 5.2″ FHD display, Snapdragon 630 processor, 3000mAh battery, dual camera, NFC, and IP68 water and dust resistance (full specs) on a mostly clean version of Android. The phone is also quite pretty in either black or silver glass encasings. Oh, it works on all of the major US carriers too, including Verizon. Both colors are available and Prime shipping is (obviously) included.